I like the logic Ritson brings to things. Clear thinking and debunking myths he tends to get to the heart of things. The projections here look inevitable. But I am not sure Brexit can be seen in isolation. There appears to be a wider trend of protectionism, nationalism, alienation from the concept of 'one world' that is expressing itself in the US, France, Germany, Scandinavia and of course the UK and others no doubt. This is a trend marketers need to respond to. Instinctively I don't think the profession likes it. It makes things harder, it feels too self interested perhaps a bit dangerous. Brexit could well be an expression of a wider wave of change and looking at the UK in isolation, a kind of naughty school kid, and despairing at Trump supporters, could be missing the point. However I agree with Ritson - it will be harder! 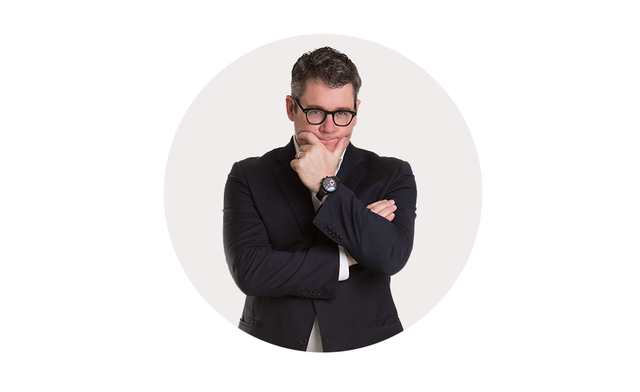 Mark Ritson: A ‘hard Brexit’ will be harder on marketers than anyone ‘Marmitegate’ was just the start of the pricing headache for UK marketers, as the weak pound will cause widespread inflation and brands will be forced to focus on foreign customers in the face of dwindling profits.